CTH D (Lost Dauphin Rd) north of Wrightstown, to subdivision. Hello, I’m interested in FOX SHORES DR and would like to take a look around. 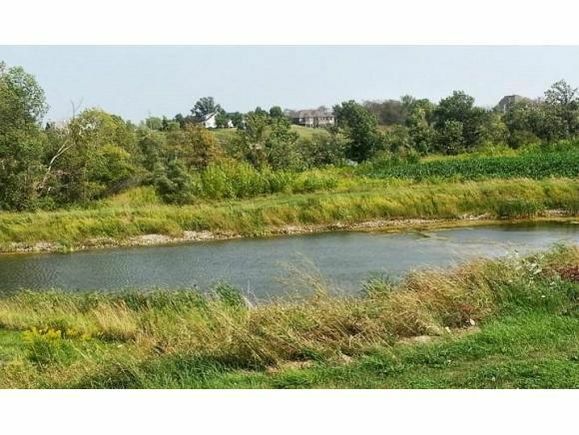 The details on FOX SHORES DR: This land located in Wrightstown, WI 54115 is currently for sale for $149,900. FOX SHORES DR is a – square foot land with – beds and – baths that has been on Estately for 979 days. This land is in the attendance area of Wrightstown Elementary School, Wrightstown Middle School, and Wrightstown High School. Listing Courtesy of: WIREX_RANW and Radue Realty. © 2019 WIREX - All Rights Reserved. You seem interested in this property.